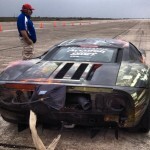 We here at RoadTestTV love breaking records – especially on the track. 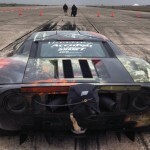 Hennessy has just announced that it has broken the Texas Mile speed record once again with a modified Ford GT. Now as a reminder, the Hennessey Ford GT is a full road-legal car that has power windows, a climate control system, airbags and an inspection sticker. 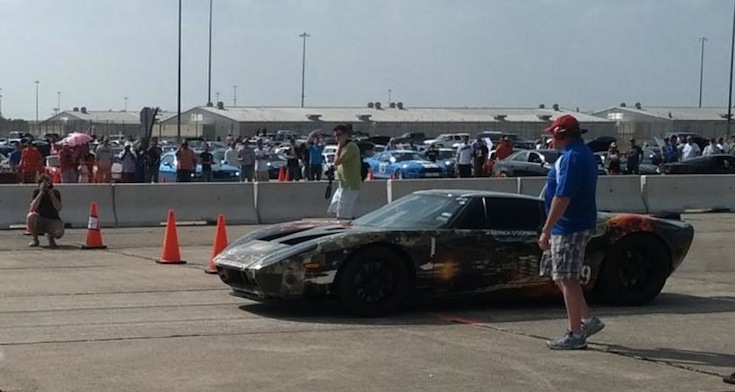 On Saturday, Hennessey managed to run their modified Ford FT at Texas Mile – hitting a top speed of 267.6 mph. 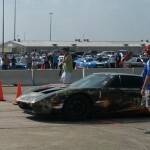 The previous record by Hennessey’s Ford GT was 263.3 mph in October of 2012. The Ford GT by Hennessey is powered by a 5.4 liter Accufab Racing engine featuring two Precision turbochargers.